Is Leadership ‘Coming Home’ - are you playing your best team? 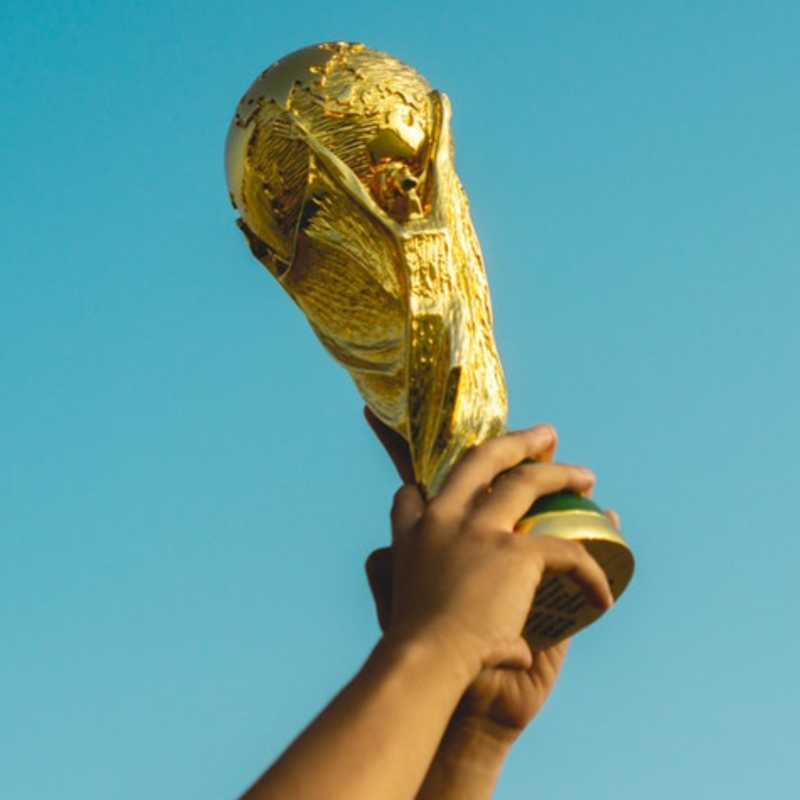 Whether you are a football fanatic or not, you can’t help but be inspired by the recent comradery, and energy that has ensued over the period of the World Cup. What a game England had with Croatia! The drinks had hardly hit the bottom of the glass before the first England goal had been scored! If, like many of us in the office, you were on the edge of your seat watching the team battle though 90 minutes of Croatian tactics (plus extra time) then, despite the disappointing result, you’ll have recognised how far the team have come under the leadership of Gareth Southgate. Southgate’s leadership has been widely recognised and praised by sports pundits and business leaders alike and it’s not hard to see why. Are you a leader who can draw comparisons to some of his qualities, or do you aspire to? Southgate might have happily let Fabian Delph return home to see the birth of his 3rd baby whilst in full World Cup preparations but he also axed Wayne Rooney from the squad ahead of the 2016 qualifiers with just two matches under his leadership belt. He clearly had a vision and was strong enough to commit to making it happen – however unconventional or criticised. Seeing his approach to players after the winning Croatian goal was scored and the final whistle blown reaffirms his desire to show genuine compassion for his team, comforting and encouraging them to still be proud of their achievements despite their disappointment. Getting the balance is about knowing why you are striving for a particular outcome, following a planned strategy, preparing, and communicating and not being afraid to challenge yourself to switch it up – ‘playing your best team’. Vision coupled with compassion has the potential to be a powerful business tool. We believe compassionate leaders see better engagement from their team. Staff want to be a part of the action and they are invested in getting to that shared outcome. Defenders vs attackers….goalies vs referees. We might not be sporting experts and we’ll admit that not everyone in the Tamar HR team would be able to tell you what sets Kane aside from Trippier but we are confident that Southgate planned his Semi-Final team based on their strengths. Knowing your team’s strengths and more importantly utilising them is key to business success. Who in your team is best at detailed analysis? Is there a team player who would be your first choice when re-designing your office? Who amongst the team gets people engaged and naturally rallies the team for a concerted effort? In our experience repeatedly engaging someone in a task that does not play to their strengths doesn’t end well – staff become dis-engaged, potentially stressed and the job at hand is unlikely to get completed as effectively as someone who may have thrived in the task. If you’re interested in how to recognise people’s strengths and how to map these to particular roles we’d love to talk. We’re proud to be KOLBE certified – a proven method of measuring people’s instinctive strengths and how they compare against a role profile. A shared ‘goal’ is key in ensuring your team are engaged in your purposes. Last night’s aim was to represent England and play to win the Semi-Final, today might be meeting a customer deadline/delivering a project/closing a sale. If your team knows the purposes and the part that they play within it the outcome is likely to be more successful. Southgate sought to remove certain barriers, potential issues that could have taken away from the team’s focus. He allowed open media engagement, the freedom for players to engage with the fans, to be encouraged by the millions of people supporting them from home soil. You can see how this openness would help the team get a sense of public support. What do your team enjoy? What is it that you see when they are truly engaged in their work? Wouldn’t it be wonderful to be able to identify it, and multiply what they achieve in their greatest moments? Southgate can’t avoid constant press reminders of his failed penalty shot in the 1996 European Championship. But we’re all human, and as leaders we have a challenging job to push business forward, make changes to strategy, engage a team and be involved in the development of others. Part of leadership success is recognising when things didn’t go to plan, when you ‘missed the shot’, when a result was not as anticipated, and learning from it. Needless to say last night’s defeat will also be reflected upon, and once the disappointment has settled learning points will emerge. Leaders should look to both self-reflect on their own work, and draw in feedback from the team as to how improvements can be made. Maybe, like the press coverage in 1996, this will be uncomfortable, it might not come naturally for the ‘Boss’ to admit that change is necessary but without this business development is more difficult. So you might not need to wear a waistcoat, but displaying some of the traits above when leading your squad might just help your team and your business thrive – whether that’s on a pitch or in an office.